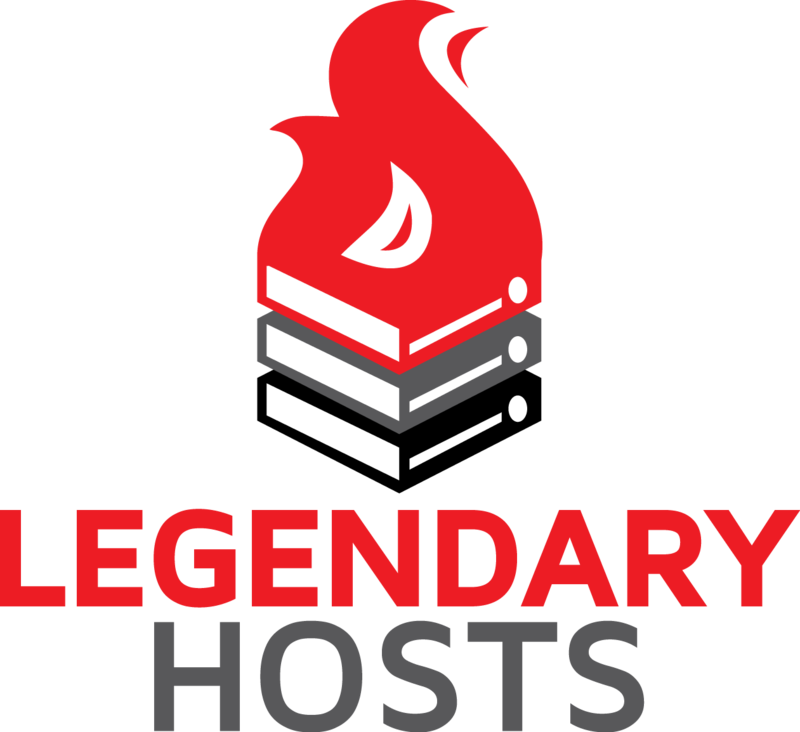 Big thank you to Legendary Hosts who have supported epic22 this time. If you're looking for online gameserver hosting, then do check them out, more info available on the leaflets on your desks at epic22! Make sure you give them a follow on Twitter too!